German racing driver Mick Schumacher's Formula 1 aspirations are racing ahead. Earlier in April, the 20-year-old son of F1 legend Michael Schumacher made his test debut at the wheel of the Ferrari and Alfa Romeo cars. 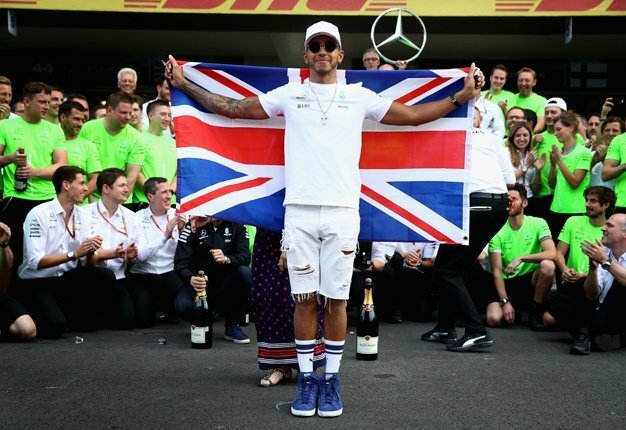 "Mick's way into F1 seems pre-determined and a test here at the Hockenheimring during the grand prix weekend would be an absolute highlight for the German fans," said circuit marketing spokesperson Jorn Teske. 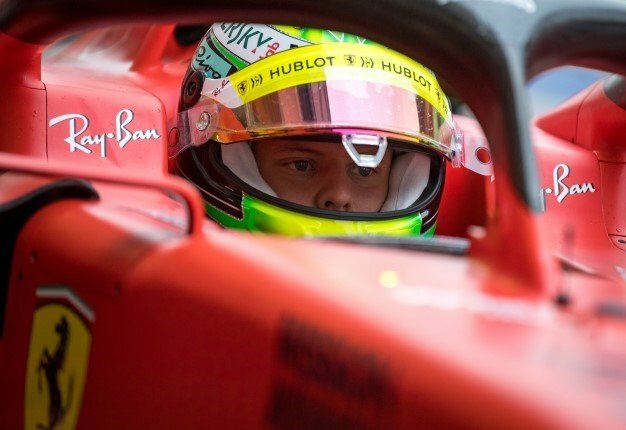 Mick Schumacher said: "I'm not sure what will happen next. Schumacher's manager Sabine Kehm would not comment. But Hans-Joachim Stuck, president of Germany's motor racing federation, applauded the way Schumacher is apparently speeding his way onto the F1 grid. "Mick is also managed well and protected by Sabine Kehm. We'll definitely see Mick in formula one, perhaps next year," Stuck added.